I.V. Catheter with a unique design to minimize transmission of infection in patients with a large infective load. Streamlined, sleek design for easy orientation and insertion. Stainless steel, silicone tipped needle. Long and broad hub for good grip and control. 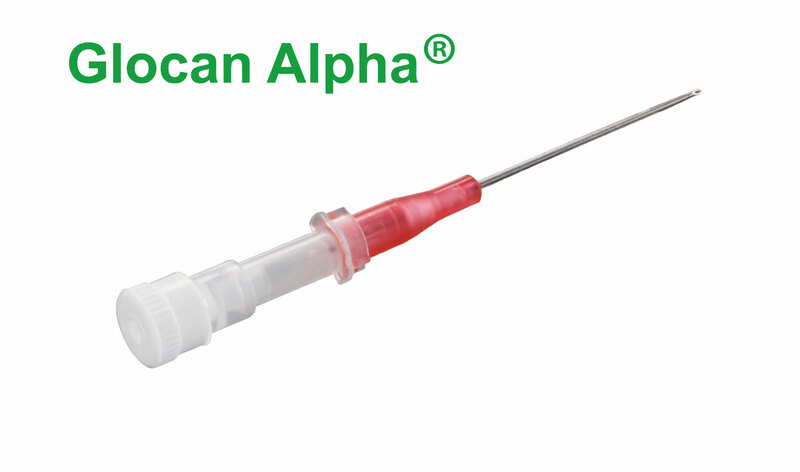 Full length needle cover for minimizing needlestick injuries. Disposable, sterile and non-pyrogenic .